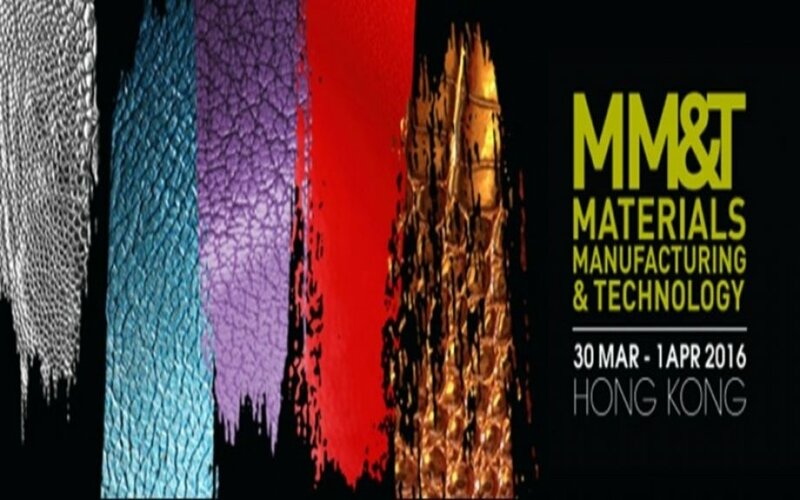 APLF Leather Exhibition Hong Kong is an important meeting point for the global leather industry, primarily for those sourcing for the leathergoods, footwear, garment and upholstery markets. APLF Leather Exhibition is the world’s leading leather trade show where a huge range of leather and components can be found. APLF Leather Exhibition is where leather prices, trends and innovation are discussed and launched. APLF Leather Exhibition strategically located in Hong Kong, APLF Leather Exhibition offers a professional business platform where leather suppliers can meet thousands of international buyers who do their sourcing trips annually in Asia Pacific. APLF Leather Exhibition brings the entire leather manufacturing supply chain under one roof. It serves as an important marketplace, bringing together the top tanneries, suppliers, leather designers and buyers from across the globe. Kani Leather Tannery has been participating on APLF Leather Exhibition since 2008. Kani Leather Tannery has got BEST LEATHER AWARD on 2012 APLF Leather Exhibition. Is that to say as Kani Leather Tannery our most significant business networks on Asia market has been built from APLF Leather Exhibition.